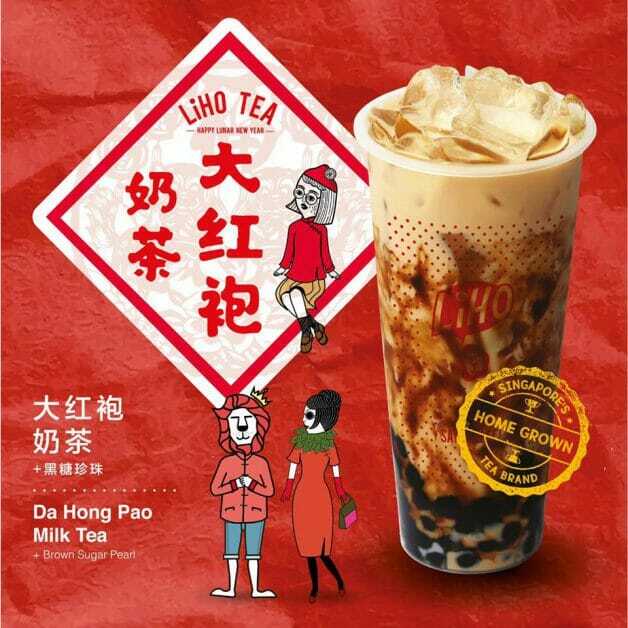 LiHO Singapore has just launched a new CNY drink. 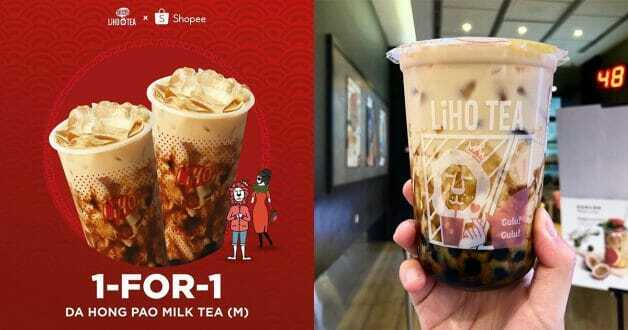 It’s called Da Hong Pao Milk Tea. 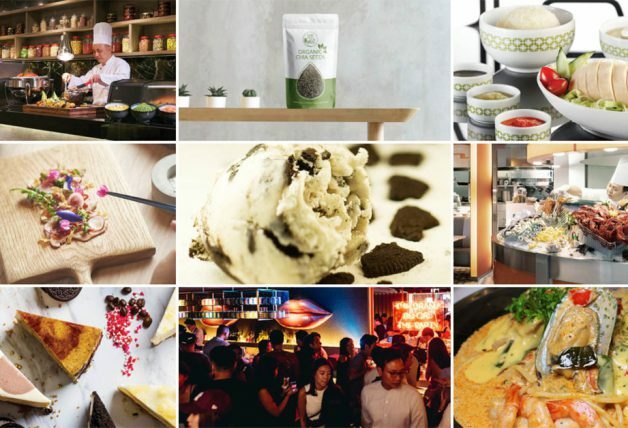 The tea Da Hong Pao (大红袍), which means Big Red Robe in Chinese, comes from a premium Oolong tea plant grown in the Wuyi Mountains, China. 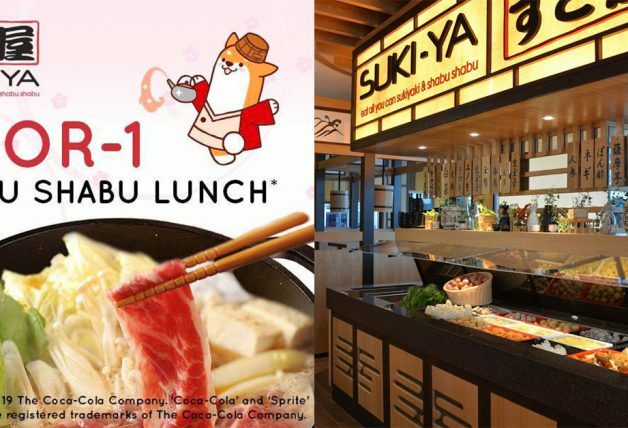 Though it may sound auspicious, it’s not associated with Lunar New Year like the name might suggest. 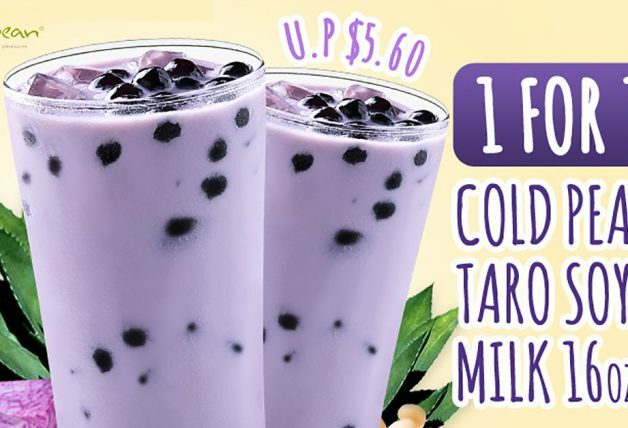 Here’s how the actual drink looks like in real life. 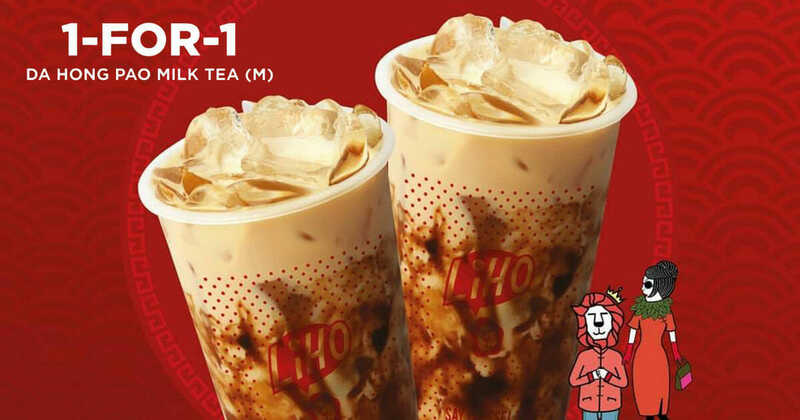 LiHO says tea lovers can expect a stronger and more flavourful milk tea with this version. 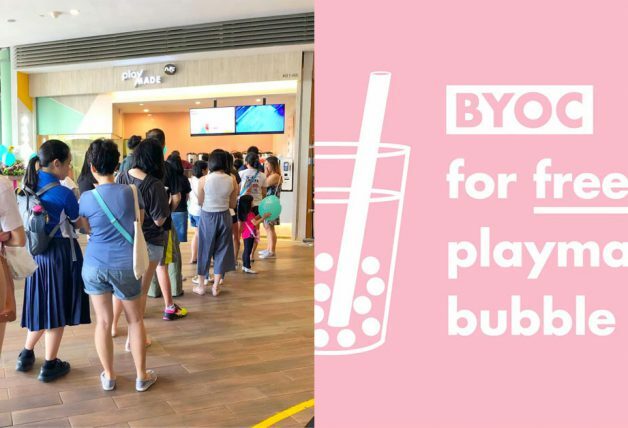 The drink also comes with brown sugar pearls, a growing trend amongst bubble tea vendors that has fans coming back for more. 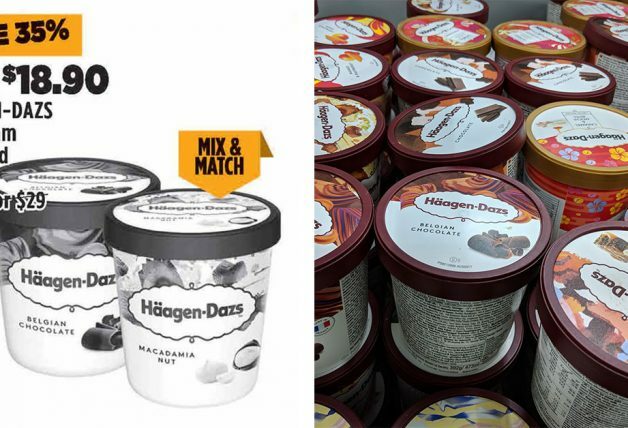 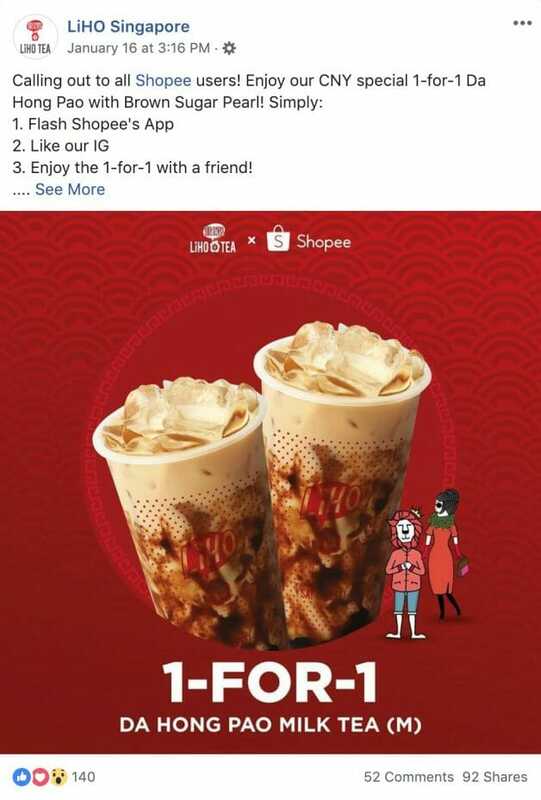 They have also teamed up with online marketplace Shopee to offer 1-for-1 Da Hong Pao with Brown Sugar Pearl promotion from now till 15 February. 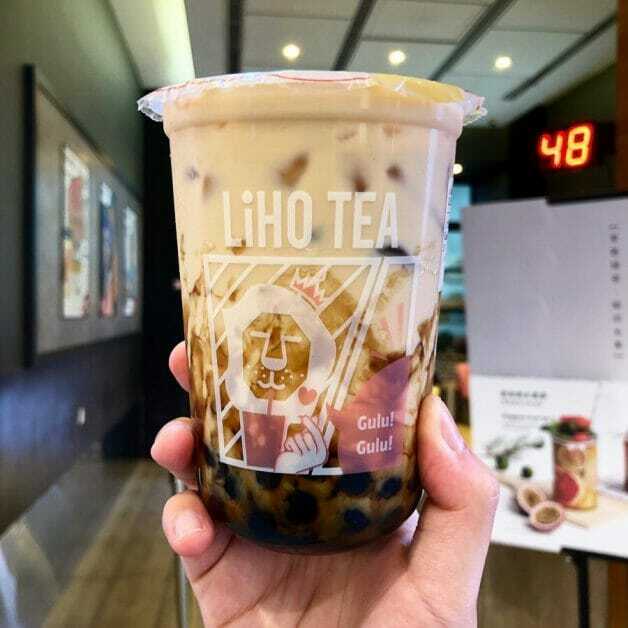 All that’s left is jio your bubble tea buddy to a LiHO outlet near you.